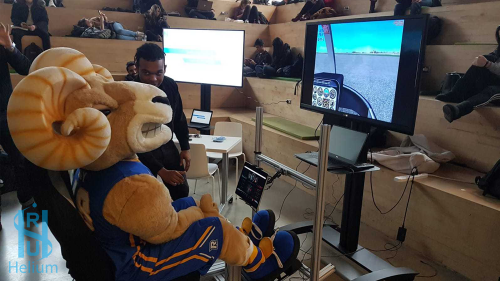 Dreams of flying cars are closer to becoming a reality and Ryerson students are the ones behind the wheel. Since January 2018, more than 30 students from five faculties are part of Ryerson Helium, the team responsible for volunteering their time into the project. 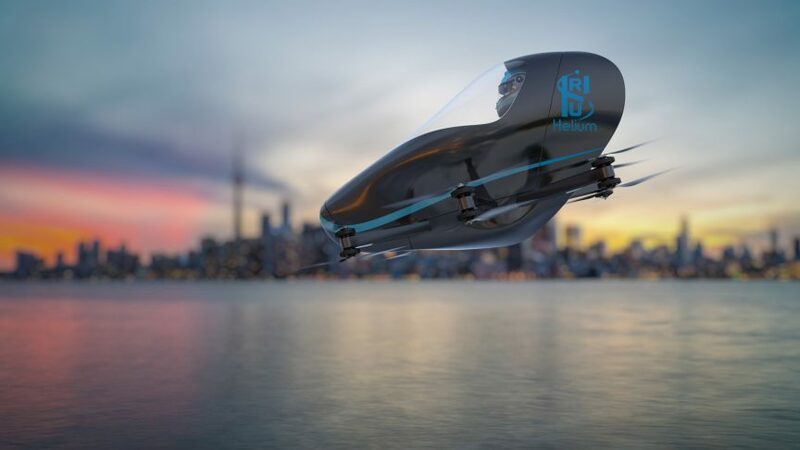 They are entering their VTOL (vertical take off and landing) vehicle into the GoFly challenge, an international competition sponsored by Boeing, with $2 million in prizes up for grabs. Just like a helicopter, the VTOL is designed for urban transportation in places where having a runway is inconvenient. Taking off from a slightly smaller area, like a helipad for instance, is said to help with congestion and the increasing number of people moving to cities. The idea to join the competition began when Lior Saprikin, third-year aerospace engineering student and current outreach lead, saw a post about it online. He opened a group chat with a few of his closest friends and asked if they wanted to commit their time for the next few years and create something that could change the world of transportation as we know it. On one of the receiving ends was his classmate, Kevin Kasa, who now takes on the role as team captain. Once more people joined the team, Kasa realized they needed specific individuals with specific skill sets and so they began the recruitment process. The team is divided into seven sub-teams, with five being technical (structure, propulsion, power sub, user experience, and guidance, navigation and control) and two non technical (outreach and business planning). From eager second years to PhD students, many backgrounds are involved to get this project off the ground. Back in January, Ryerson Helium released their half scale model at the Student Learning Centre (SLC). Their VTOL was made out of materials synonymous to what they hope to use for the real thing. Made of mostly fiberglass, the VTOL has an aluminum airframe and the necessary electronics like batteries, motors and propellers. Kasa explained that strength, structure-durability and lightweight materials are the key components of building something that will sustain itself in the air. Saprikin admits that their name can be misleading as they actually don’t use helium to fly their vehicle. Instead, their VTOL will be dependent on batteries, much like an electric car. 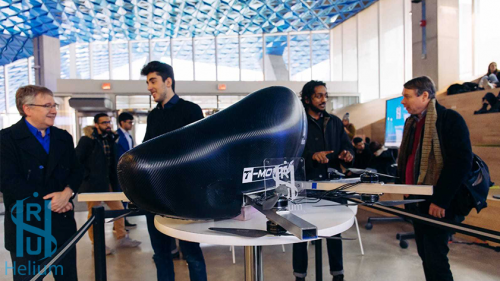 Design is a huge component of the flying car as it can help the user feel more comfortable, said Jordan Vanriel, third-year aerospace and engineering student and user experience lead. Controls, dashboard and displays need to be ergonomically easy-to-use because the audience in mind is the average human. “Since a lot of the controls are going to be semi-automatic, you need to be able to relax while the thing is taking you to your destination,” said Vanriel. The team said they hit challenges all the time, especially starting their idea from scratch. Turning their digital drawings into a physical manifestation required metal cutting, fitting pieces together and late nights on campus. These weren’t the only sacrifices the team has made. Poosarla, for example, chose to take an extra year to focus more on the project. “To do something that you really like to do is a lot more rewarding than school,” he said, adding that being a part of Helium will open up job opportunities. Ryerson Helium continues to work on the full-scale prototype, reaching out to sponsors, applying to grants and ultimately preparing for their final case competition.